When I started my vegan journey back in 2010, I didn’t cook from scratch much, so I wasn’t sure how to put a vegan meal together for the fam. I appreciate brands like Gardein, because they make super convenient options for folks who don’t cook or those who don’t feel like cooking. I’m all for making this journey simple, delicious, long-term, and fun! When I heard released Gardein’s four flavors of skillet meals, I had to review it on my YouTube channel. I tested out all four flavors after picking them up at Target & Harris Teeter. Overall thoughts: The package says it serves two but the serving size seems much smaller than that. I love that each skillet only takes about 10 minutes to make. Is there a favorite one? I enjoyed the Chick’n & Fried Rice the most. Will I buy it again? Probably not. Even though I wasn’t the biggest fan of the skillet meals, I’m excited this option is available. Plus, since it’s a new concept for Gardein, I know they will improve it like so many of their other products. Visit gardein.com to see where you can pick up these vegan skillet meals near you. Have you tried the Gardein skillet meals yet? What did you think? FTC: Not sponsored -- I spent my own coins and this is my honest review. I remember when I was afraid to spend more than $20 to build and grow my business. For the first couple of years, my only business expense was Squarespace -- my website and hosting. That was it. No fancy software. Nada. Then I went from one extreme to another...from being afraid to spend any money to spending way too much. There was a time (like a couple of months ago lol) where my business expenses were well over $600. This was madness because most months I wasn't bringing in enough money to justify it. Even though I don't believe in spending thousands of dollars to start your business, I do feel you need certain pieces of software to save you money and time. These days, I try to minimize my business expenses and have figured out a way to use one piece of software for multiple functions. For example, I use Leadpages to collect emails, host webinars, make sales pages, collect payments, and deliver products. 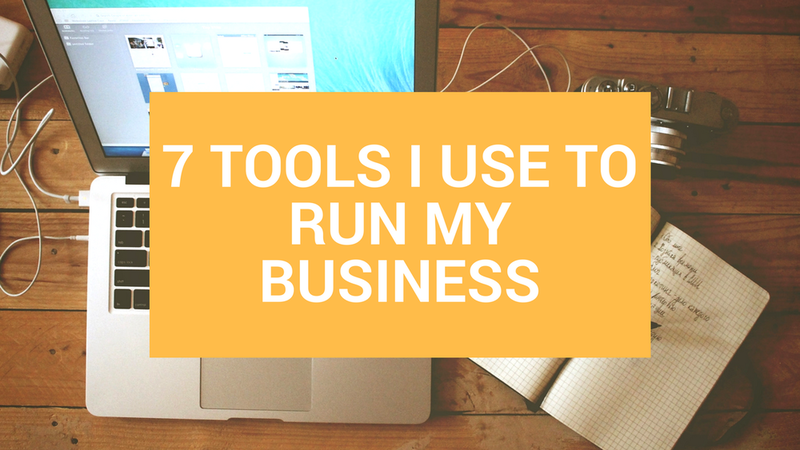 I'm all about making life easier, so here are the seven tools I use to run my business. 2. Teachable - I use Teachable to host my course. I love how user-friendly the software is, and how it organizes content in a way that is easy for customers to consume. 3. Acuity Scheduling & Calendly - I use free accounts (Acuity came free with my Squarespace account) for both of these businesses to schedule business consults and podcast interviews. There's no need to go back and forth with guests or potential clients when all you have to do is link them to your calendar to schedule appointment. The more hands off the better! 4. Leadpages - I use this software to set up opt-in pages (to get folks to join my email list -- like this page), host webinars, make sales pages (like this one), collect payments, and deliver products. 5. 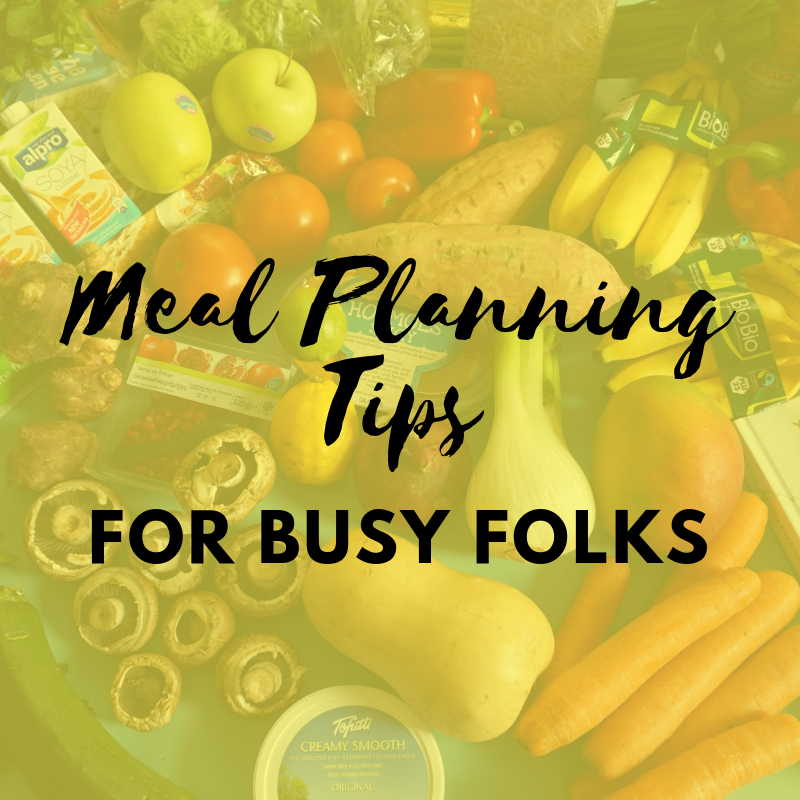 Libsyn - I use this software to host my Brown Vegan and This Biz Life podcast episodes. 6. Convertkit - I started off with Mailchimp, but Convertkit is amazing for building my email list and automation. For example, when someone signs up for a course on Teachable, I set up automation to send them a welcome email. Like I said above, the less hands off I can be the better. Plus, you can't beat giving your customers a better experience. 7. Wavve - You already know how much I believe video is important for building and growing an online business. I love using this software to share snippets of my podcast episodes on social media to get listeners to click over to Apple podcasts or my website to listen to the full episode. Let me know in the comments what tools you use to run your biz.